The BlackBerry KEY2 is a phone unstuck in time, marrying modern silicon and software with a look that recalls handsets from a good decade before its release. Models like the Priv and last year's KEYone have been fighting the good fight for physical hardware keyboards long after the rest of the world has moved on. Now the KEY2 is picking up the torch (no pun intended) with its mid-range Snapdragon 660 SoC, relatively petite 4.5-inch HD display, and a new dual-12MP rear camera system. Pricing is up $100 to $650 this year, and it's available in July unlocked at Amazon and Best Buy. The days of phones with hardware keyboards might be mostly behind us, but there is a steadfast bunch that sticks to their desire for increased tactile feedback, and BlackBerry continues to oblige their interests. 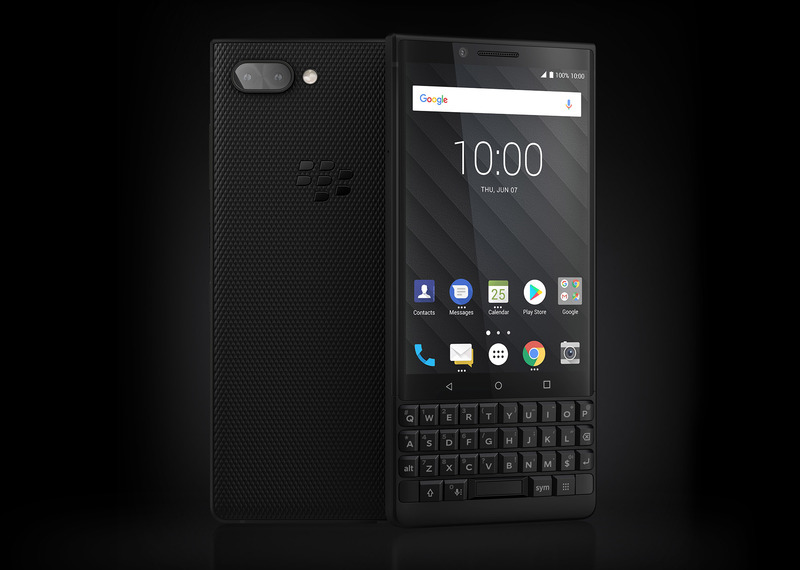 The much-anticipated KEY2 is one way the thumb-board warriors can get their fix without resorting to antique hardware, and they'll be glad to know their clicky-keyed savior is coming to the US on July 13th. For the impatient, presales open early on June 29th. 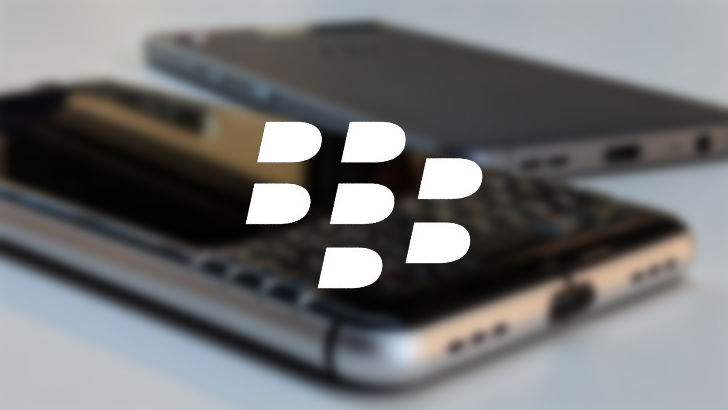 BlackBerry used to rule the smartphone market, and well, it doesn't now. However, there are still people who crave the feel of a physical keyboard under their thumbs. 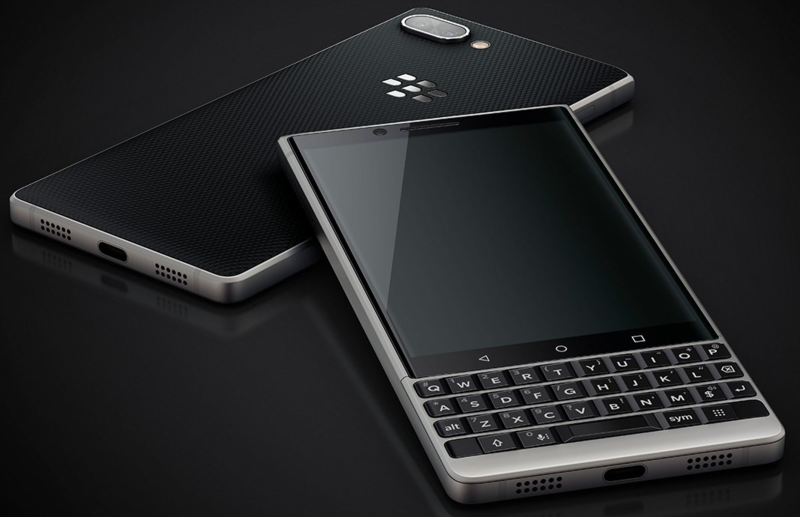 Last year, they got the KEYOne, and rumors of the KEY2 have percolated in recent months. 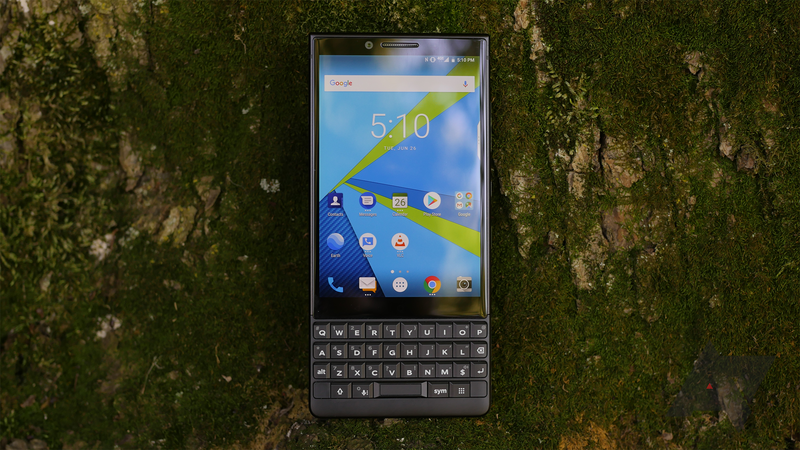 Today, BlackBerry and TCL have made the KEY2 official. It has a refined keyboard, a dual camera, and it's coming your way later this month. 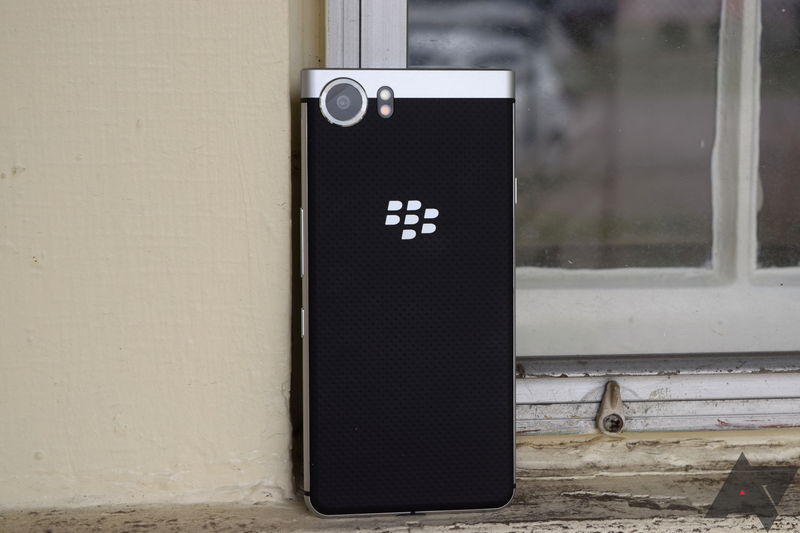 BlackBerry's KEYone successor, the KEY2, is set to be announced in a few days on June 7th. 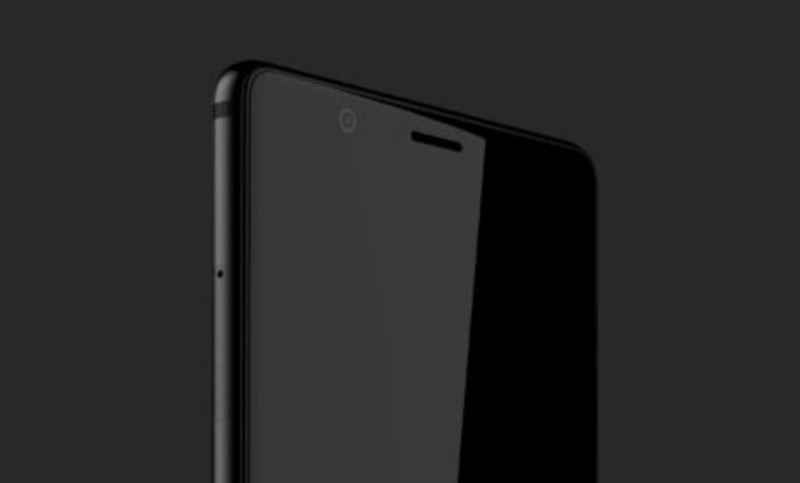 But it turns out that we won't have to wait to get a good look at the KEY2, as serial leaker Evan Blass has just published some press images revealing every angle of the phone. Developing a new smartphone is a huge investment, which is part of why we see so many phones that are so much alike — if something's working well for one manufacturer and shoppers are responding positively, everybody else is going to want to do the same thing (this is why you're seeing notches everywhere). But occasionally we get a phone that's not afraid to play by its own rules, and that's very much what we saw last year with the BlackBerry KEYone. Not everyone loved it — we certainly had a few issues with how it turned out — but there was no denying it was a phone with its own style. There are several companies that offer encrypted and untraceable phones for use by the more private figures among us, and Canada-based Phantom Secure is one of them. However, its founder and CEO, Vincent Ramos, has been arrested by the FBI on several charges, all of which are related to selling locked-down BlackBerry phones to members of illegal organizations such as the Sinaloa drug cartel and the Hells Angels. 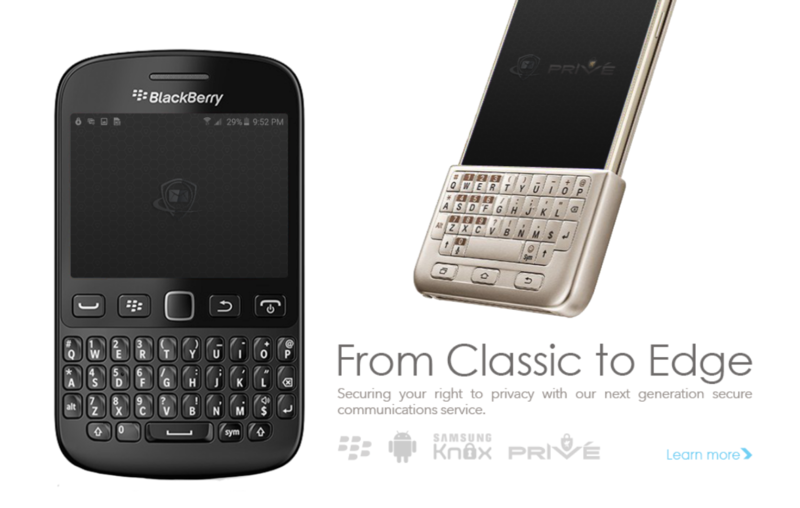 BlackBerry Messenger was the iMessage of the late 2000s, especially since it was initially exclusive to the company's own hardware. BBM expanded to iOS and Android in 2013, but it has become mostly irrelevant thanks to competitors like WhatsApp and iMessage. BlackBerry is now suing Facebook and its subsidiaries (including WhatsApp and Instagram), alleging that Facebook is violating numerous BBM patents.